Take in spectacular mountain views in all directions from this elevated lot in Spanish Peaks Mountain Club. The advantageous flat building envelope is located within a natural meadow and is surrounded by pine trees. 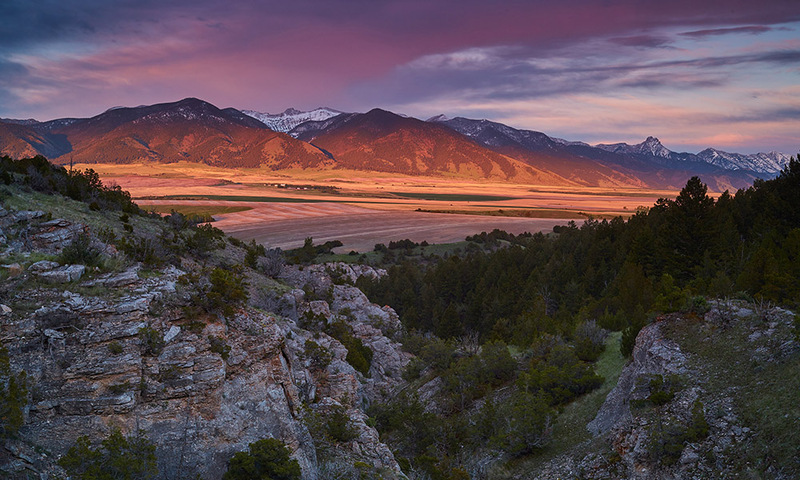 Southern exposure with views of the Gallatin Range and Yellowstone Park bring plentiful light, while Yellow Mountain and Spanish Peaks views to the Northeast are known for sunrises and alpenglow. Producing well has been located. 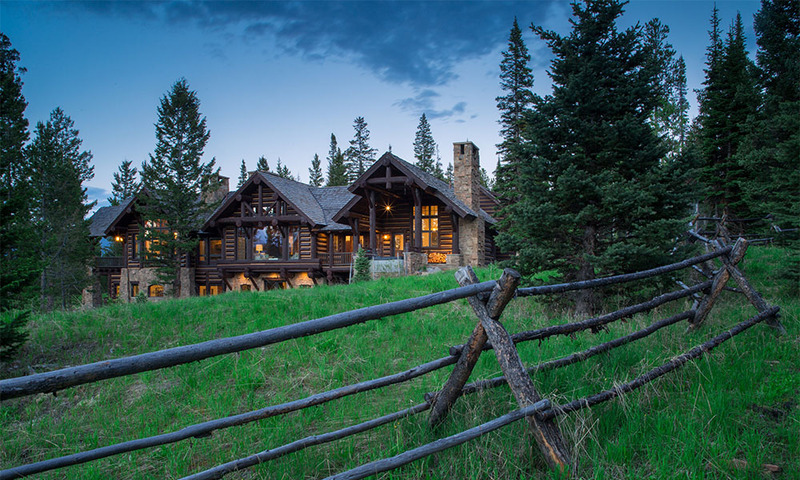 Club amenities include private golf course and Clubhouse, accessing skiing at Big Sky Resort in the winter.